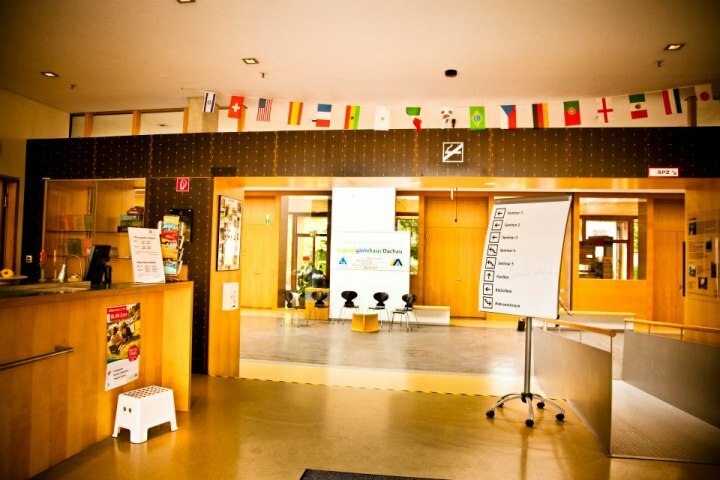 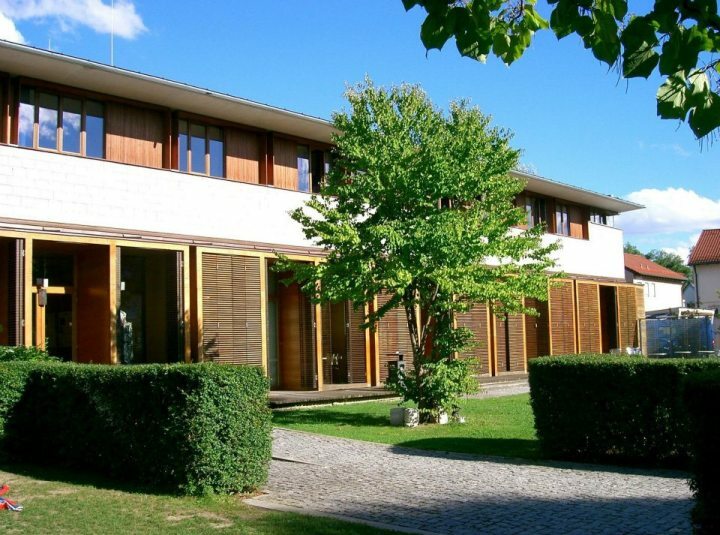 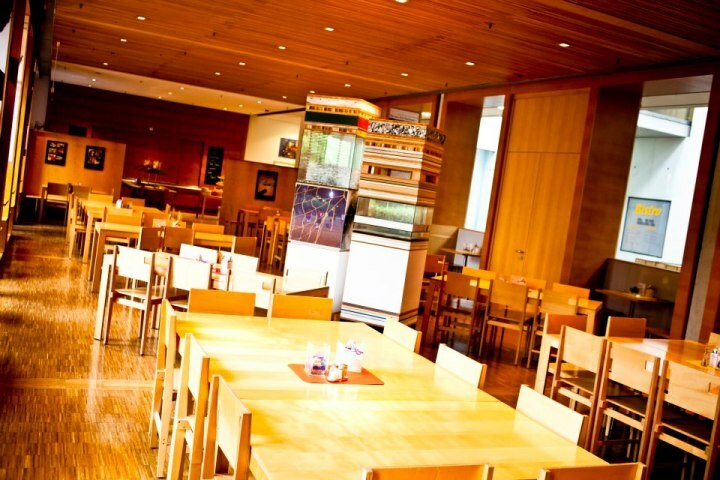 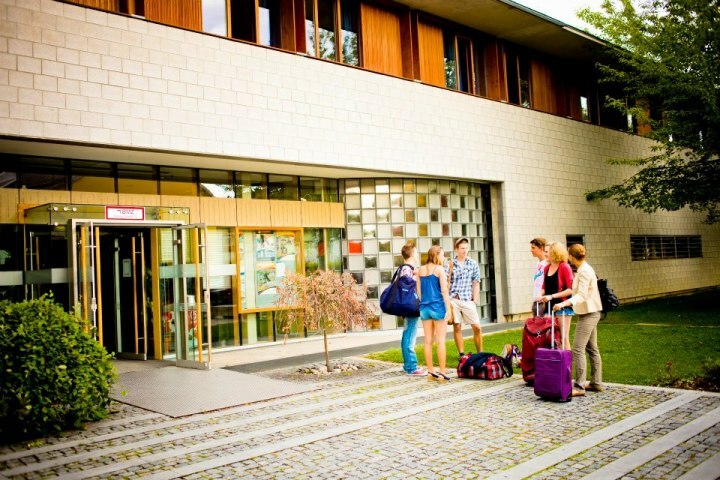 Our modern, light-flooded youth hostel Dachau is conveniently situated between the picturesque old town and the site of the concentration camp-memorial. 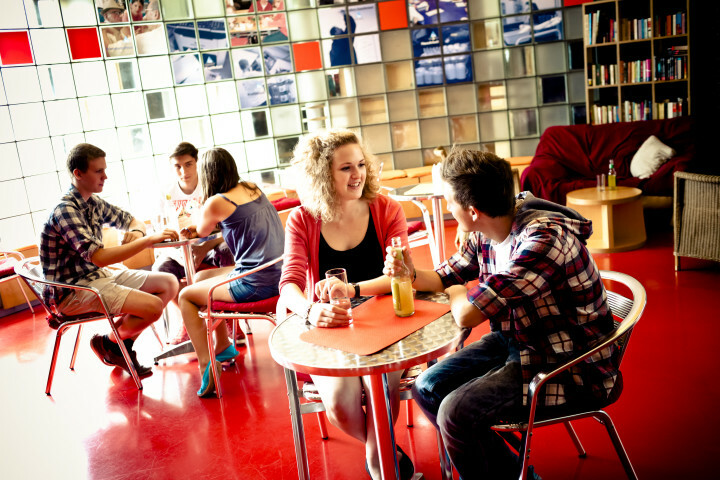 Our welcoming hostel offers a range of accommodation including family rooms, a lovely breakfast included in the price, TV room, common room, cafe/bar, laundry facilities, and a garden. 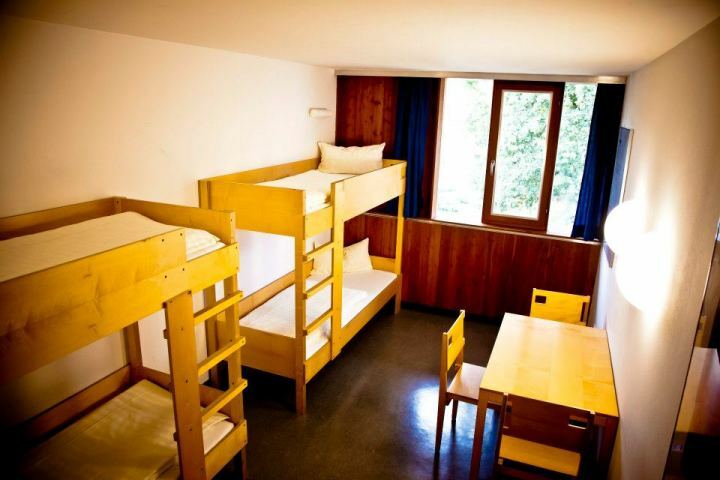 If you are off to Munich for some sight-seeing, the S-Bahn will take you there in only 20 minutes from our hostel, and then you can delve into the big city fun!